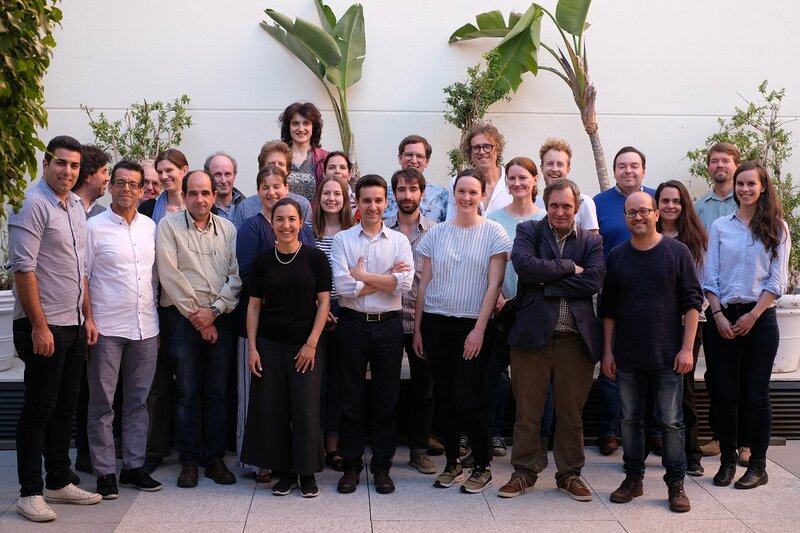 In mid-April 2018, members of the AQUACROSS Consortium met in Malaga, Spain to hold a project coordination meeting. The main objective of the meeting was to learn from experiences in AQUACROSS’ eight case studies and enable an exchange between members of the consortium to support the case studies as they progress in the final year of the project. Research results such as D8.1 Making ecosystem-based management operational, D7.2 Scenario Development, and D7.1 Modelling approaches for the assessment of project impacts of drivers of change on biodiversity, ecosystem functions and aquatic ecosystems service delivery were used as basis for discussion on the upcoming work in the final year of the project. In addition, a data workshop was held to inform the consortium of advancements made in the AQUACROSS Information Platform, train project members in the use of the platform, and answer any open questions.